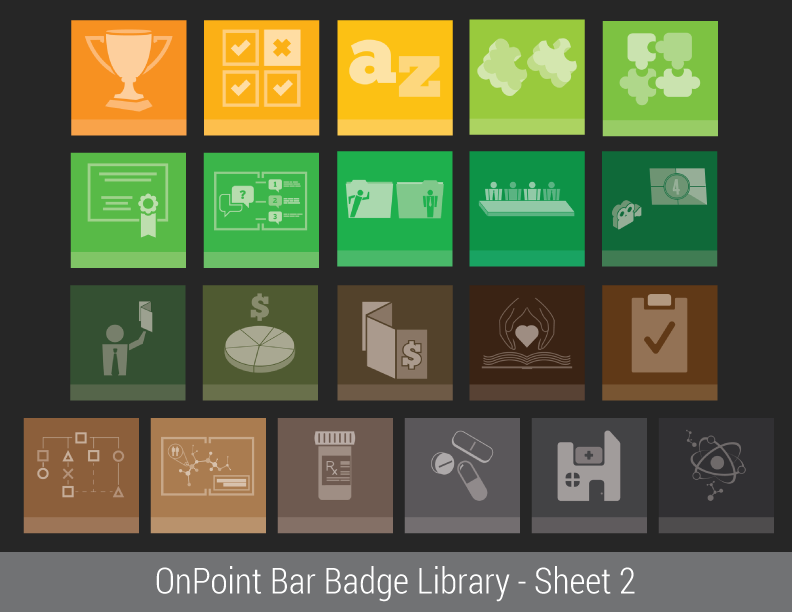 OnPoint Digital's Gamification Badge Library Levels Up! 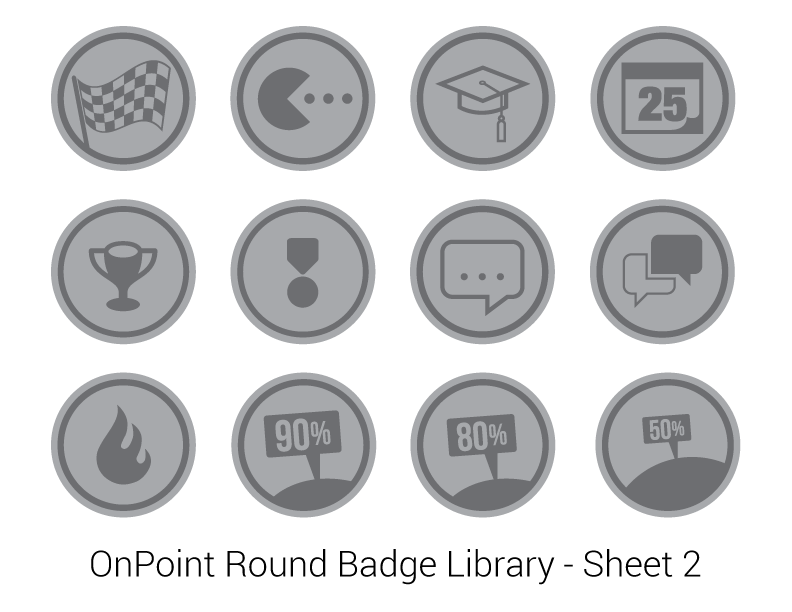 The last few years of increasing attendence at Gamification specific events and panels at eLearning & Mobile Learning conventions show that Gamification is a trend that continues to be on the rise. 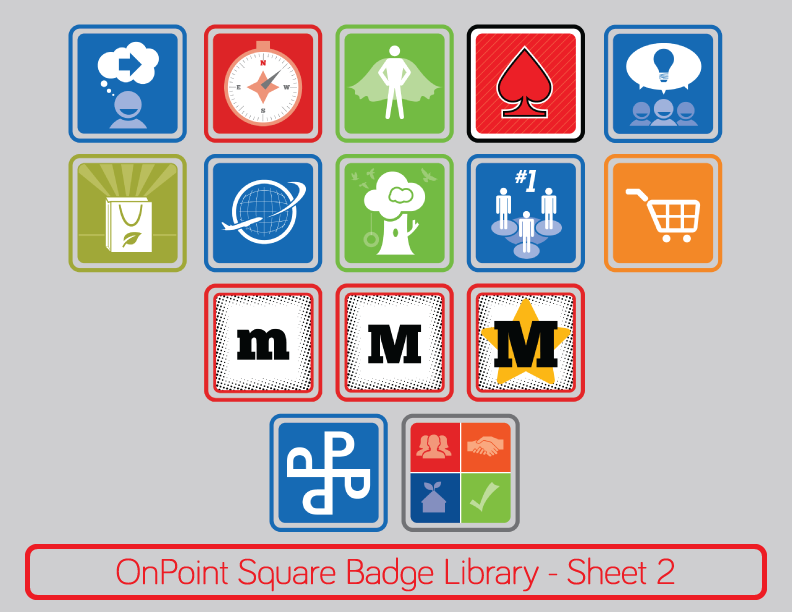 When OnPoint first ventured into this realm a few years ago, we assembled a modest but varied library of badges to be used in the creation of games in the OnPoint LMS and CellCast applications for learners to earn and display with pride. 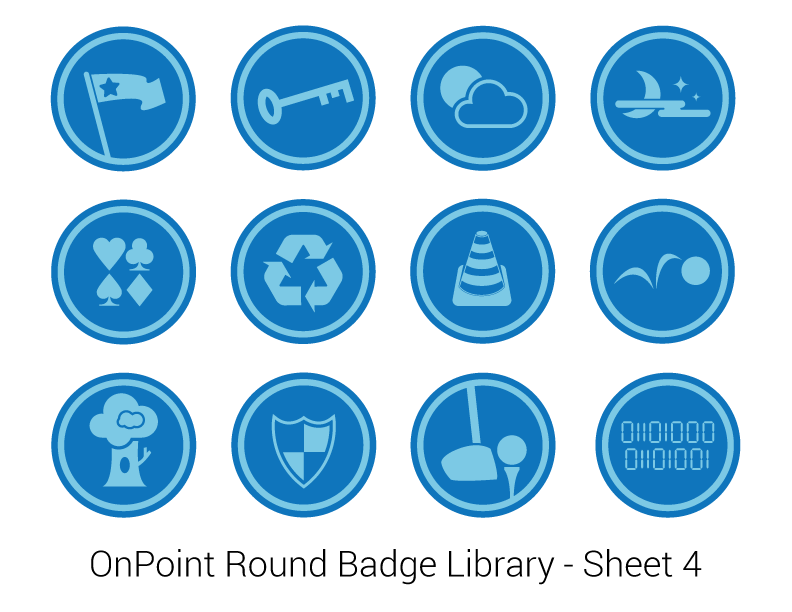 It is in keeping with this upward movement and continued investment in Gamification that we are happy to announce a sizable increase in our badge library options. 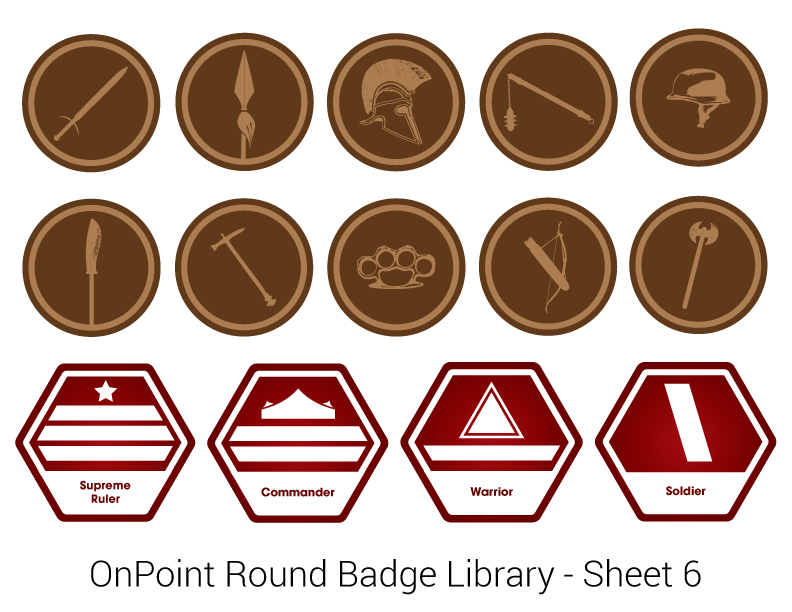 Where we once offered roughly 70 badges in the past, OnPoint now offers a staggering figure of over 500 premade badges! 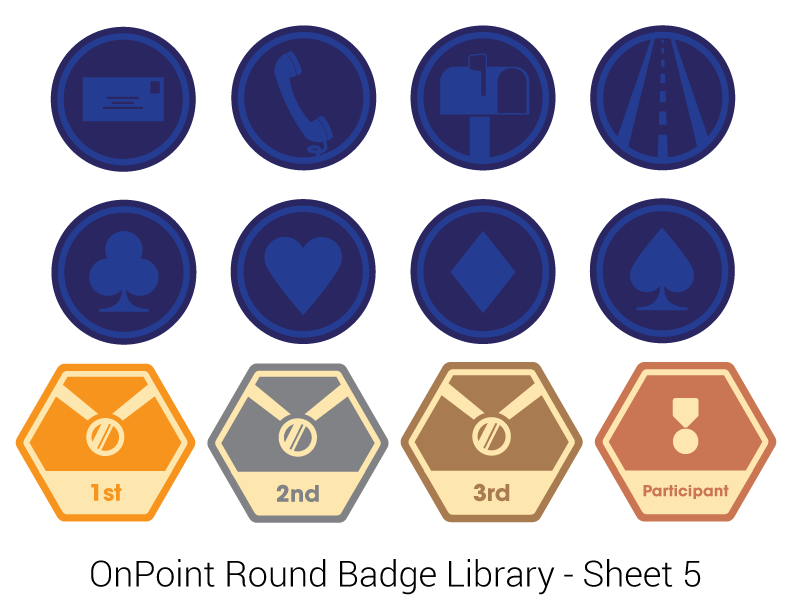 We are happy to provide these badges to our existing and new customers as they embrace the engagement options that our Gamification suite provides. Below is a gallery of 'Contact Sheets' that show the breadth of options our team of designers have created just over the last few years as part of this effort. 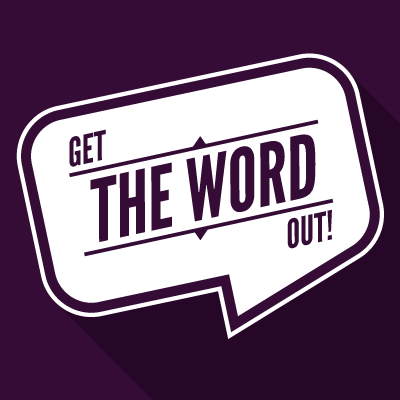 If you desire something more than what is shown therein, please don't hesitate to ask us and we will be happy to make it for you! 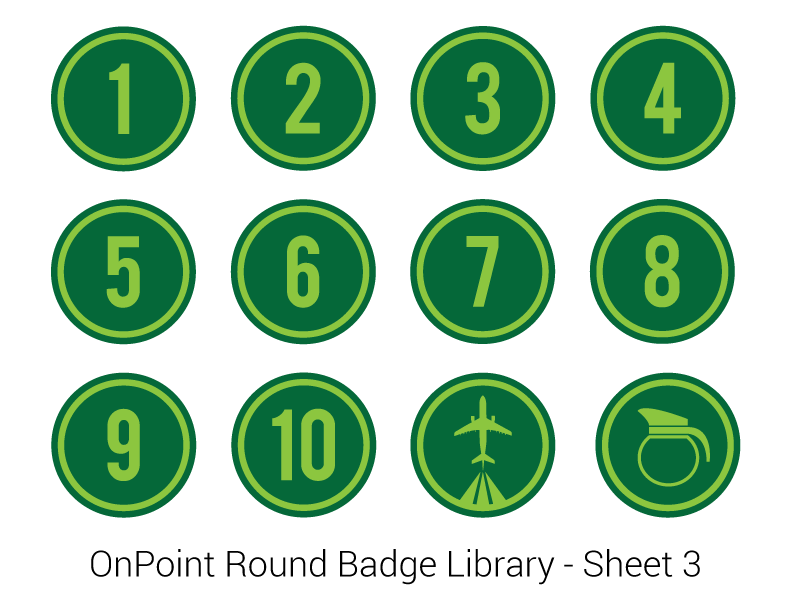 In fact, many of these badges began in an effort to distill more abstract business concepts, such as Sustainability Training or Response Guides, into simple and understandable visuals. Let's go through each set and briefly touch upon the unifying theme that defines them. 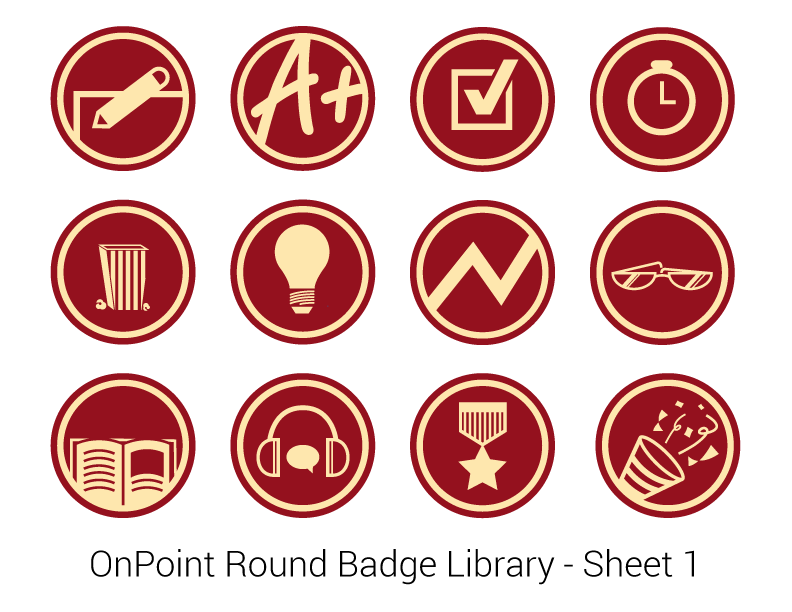 The 'Round' Library was our first go at making a badge library that was simple but broad in its iconography, and easily customizable to match each individual customer's color theme and indenity if requested. This foundation is one we would build upon in the subsequent years. The next logical step from the 'Round' series, the Square set provides a bit more real estate for more complex glyphs and compositions, as well as beginning a use of transparency layers in order to convey a sense of depth and complexity while still being visually coherent. 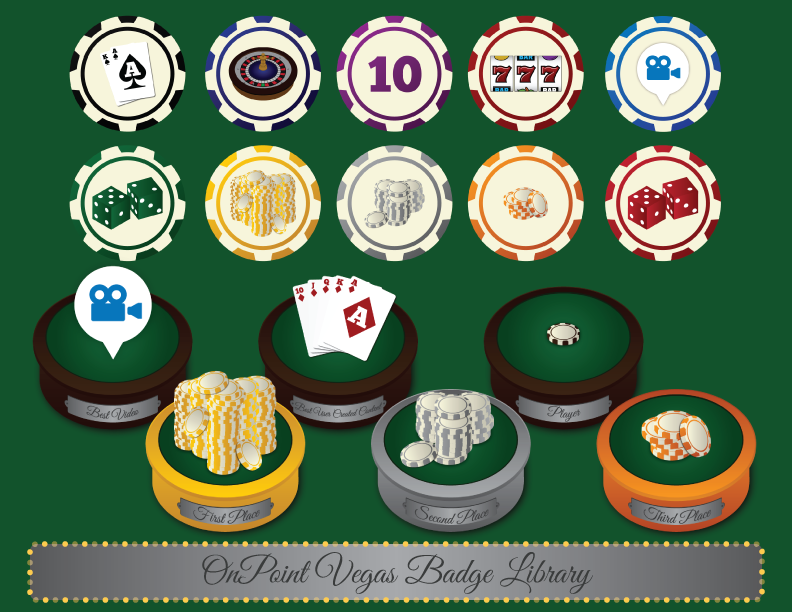 A more contemporary suite built upon a core theme of minimalism and 'color swatching' provided by a background hue behind transparent imagery that highlights unification across the set. 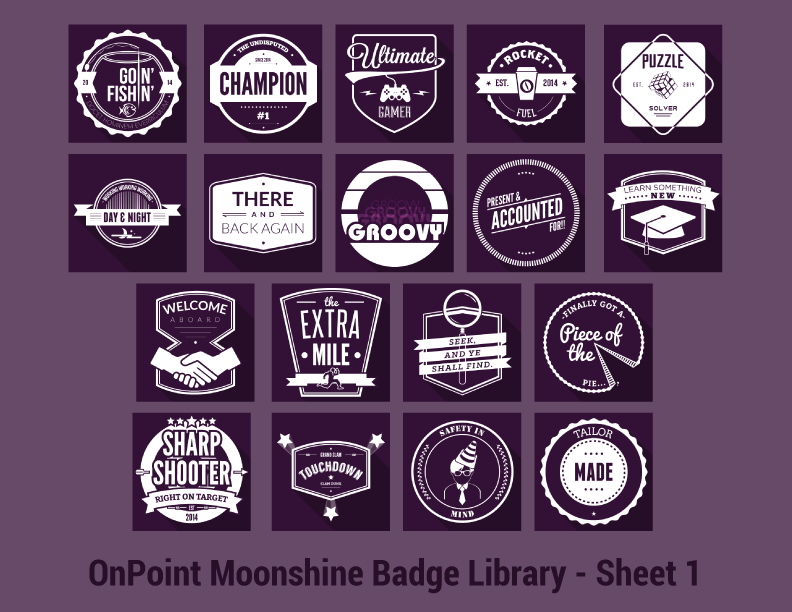 Another 'modern' styled set that implements the use of text and typography which adds another layer of potential customization to our users who want to tailor the messaging and tone of their badges to 'personalize' each badge to their individual business themes and characteristics. 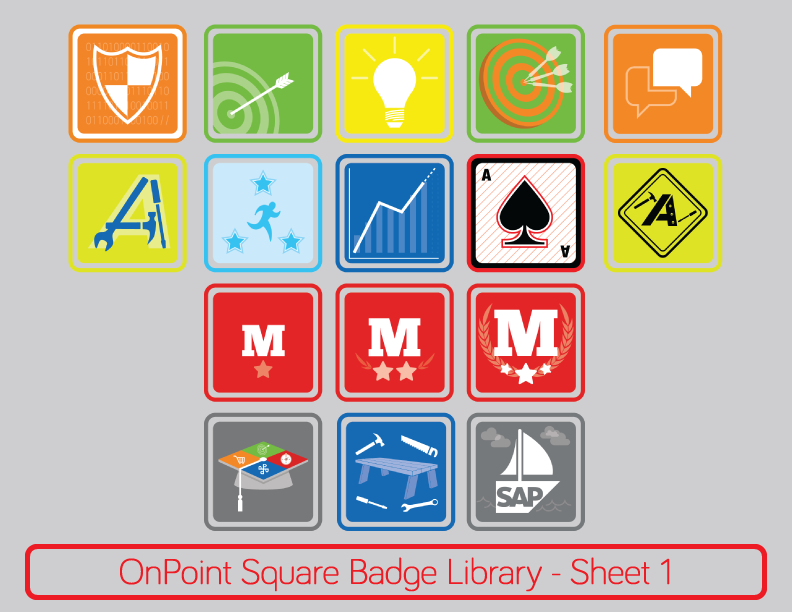 This set of badges was custom created for OnPoint's mLearnCon 2014 showing and exemplifies the idea of leverage content, titles and imagery to create a themed learning path unto itself. 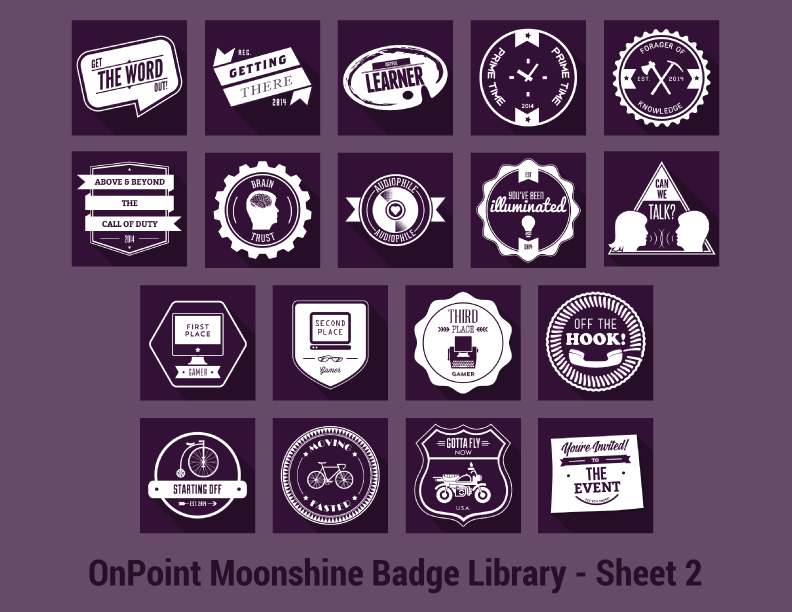 Imagine your First quarter training materials are 'Vegas' themed, Second quarter is 'Western' themed... the options are vast and allow each subsequent collection of content to feel distinct and refreshing. Included below is a Gallery of all the Contact Sheets for the various themes for you to click to enlarge at your convenience. 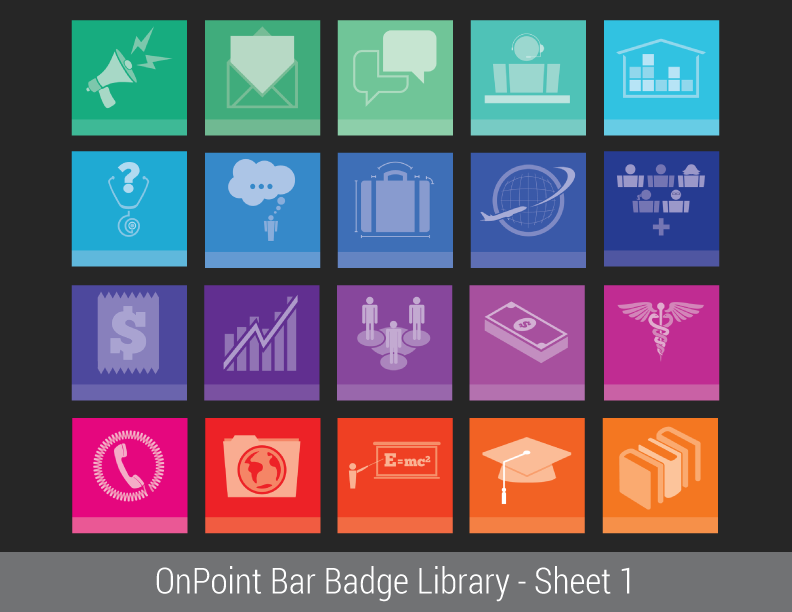 We hope you've enjoyed taking a look at the strides OnPoint has taken just in this section of our Mobile & Enterprise Learning Solution platform and that it has inspired you to think of new ways to frame and serve experiences for your users.